A picture is worth a thousand words, folks! And lest anyone forget, you heard it here first! To their credit, the Colorado Rockies made it interesting right to the end, but ultimately they were mowed down by the Red Sox’ baby faced assassin, closer Jonathan Papelbon. One hundred years ago, the Boston Red Sox were the dominant team in baseball. After an 86 year drought, the Sox have won two World Series in four years. 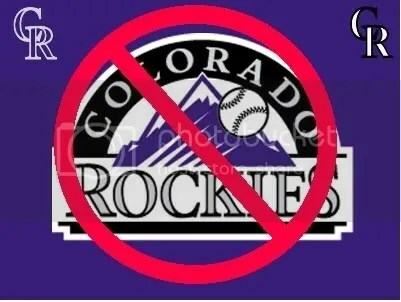 There won’t be a whole lot of blogging over the next few days, as I stay up past midnight each night relishing the sight of the Red Sox dismantling the pretty boy–and hopelessly over matched–Colorado Rockies. Hey, I have my priorities. Joe Buck and Tim McCarver and the rest of the ludicrous Fox Sports team are twisting themselves into knots trying to find something positive to say about Colorado. Buck is just trying to make it interesting, but McCarver’s blatant National League bias–which he also displayed during the 2004 World Series–is nothing short of annoying. The bad news? Blogging will have to wait a few days. The good news? It should all be over by Sunday. 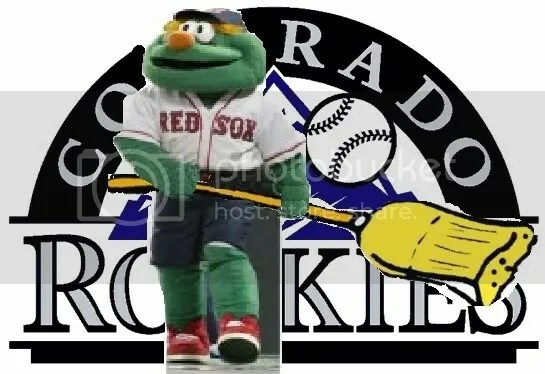 My prediction: Sox sweep. And I have a bottle of Veuve Cliquot Ponsardin champagne sitting on top of my TV, just waiting to be opened when it happens. My next post will be entitled: Why God is almost certainly a Red Sox fan.